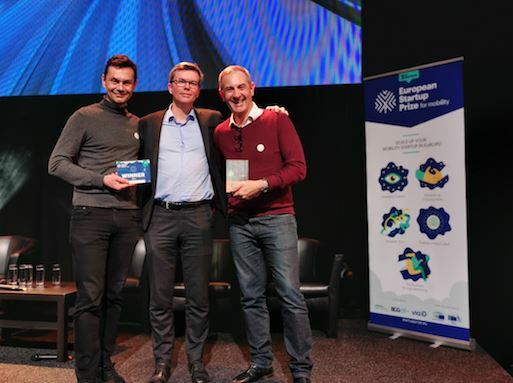 Karhoo, a marketplace concept that is dedicated to “urban mobility” and works by connecting fleets and customers worldwide, has taken the European Startup Gold Prize for mobility during an awards ceremony in Brussels. The company was described as having created a “breakthrough innovation with the most potential to shape the mobility landscape in Europe and around the world”. Supported by the Groupe Renault since 2017, Karhoo has 1.8 million vehicles across six continents on its platform, and brings together taxi and private hire car companies on a single integrated reservation hub. It allows final users to reserve, modify, monitor and pay their trips, and benefit from a very wide choice of vehicle fleets and services.